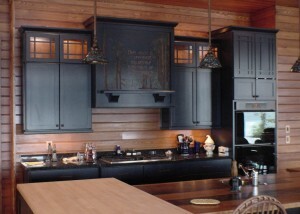 Kitchens are often considered the heart and soul of a home. This shared home space and entertaining space deserves the highest level of design and craftsmanship to match your personal style and lifestyle. Your first step to start falling in love with your kitchen is to contact us. 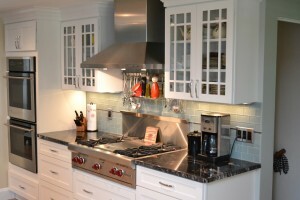 We will help you create the perfect kitchen from design to install. You can tell us about what is important to you. From there we can start to show you options and possibilities from design to install. Kitchens need careful consideration. Not only do you want the kitchen to be beautiful you want it to make your life easier. Our designers will sit with you and find the best direction for you to attain beauty and function. 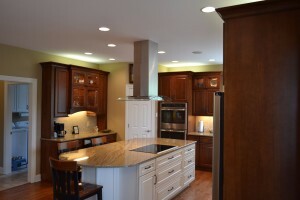 From the colors and corners to the placement of cabinets, counters, and appliances. Making sure that your layout makes the most of your space is important. 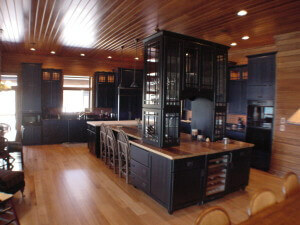 This is the heart of what makes an LJs Kitchen a kitchen you will love forever. Call us and set up a showroom visit to see for yourself. 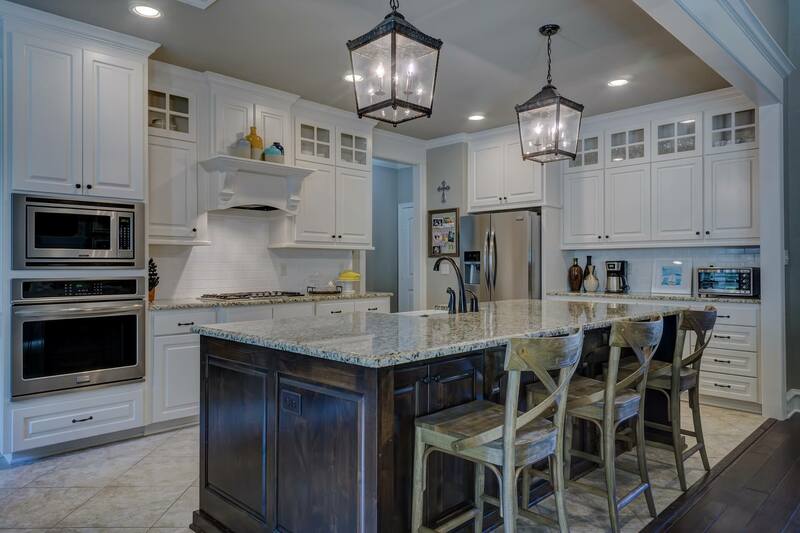 The right kitchen designer can make you love your new kitchen. The wrong designer can make you regret it. At LJ’s you get to work with the best designers in the area. They will listen to what you want, help you find new ideas you never thought of and ultimately bring your dream to life. Your designer will be with you every step of the way. From creating a design to installing the last cabinet. We would love to hear about your project. Call us and set up an appointment to visit our showroom. We Give You More Choices. More Possibilities. Out team works tirelessly to know more about the latest cabinet designs, countertop options, appliance choices, and design elements. We will give you more choices and possibilities. Since you have your very own designer at LJ’s, we will be there along the way to make sure that every option fits your overall goal. Contact us today to see you options! Every Edge, Every Corner, Every Color, Make It Yours. Our attention to detail is second to none. You will see the difference in every edge, corner, and color. You can see for yourself in our new redesigned showroom. Call and schedule a time to visit our showroom today.